My parents got divorced when I was three–the same year the movie Overboard came out. My parents also look quite similar to Goldie and Kurt, so I used to watch that movie and pretend they were my fake parents. Seriously, I did this for years. I’ve probably seen that movie over one hundred times. 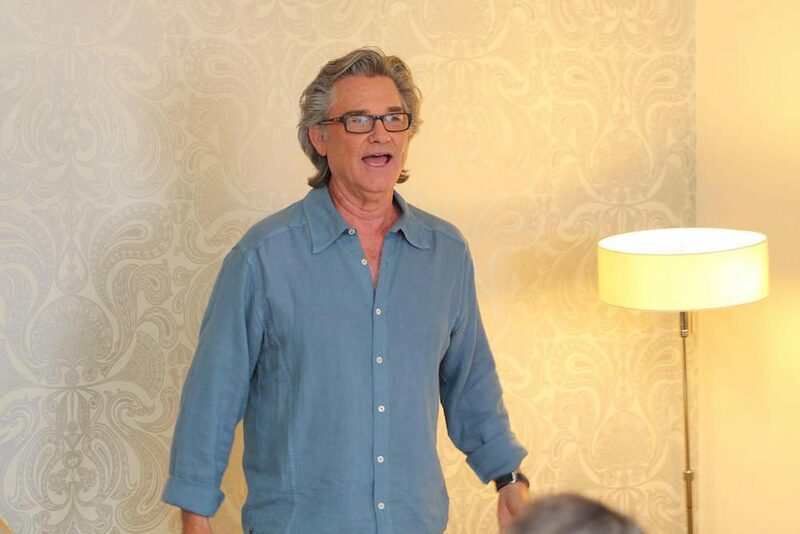 As you can imagine, meeting Kurt Russell in real life was a bit much for me. I even saw him and Goldie inside the theatre for the premiere and nearly stroked out. 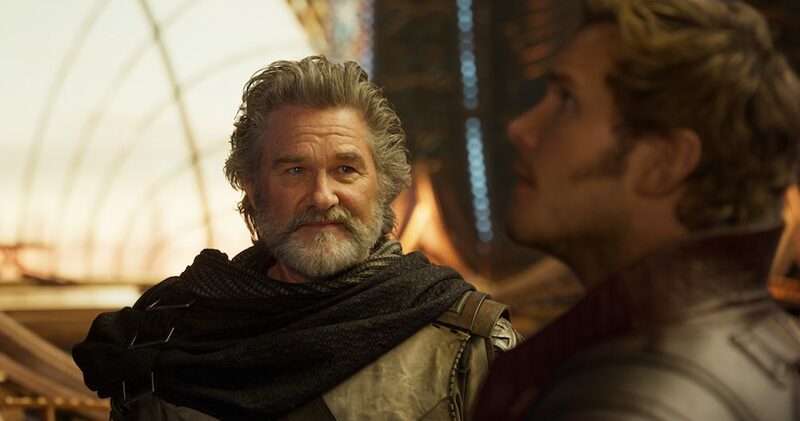 But what’s even more intense is watching Kurt Russell as Ego in Guardians of the Galaxy Vol. 2. 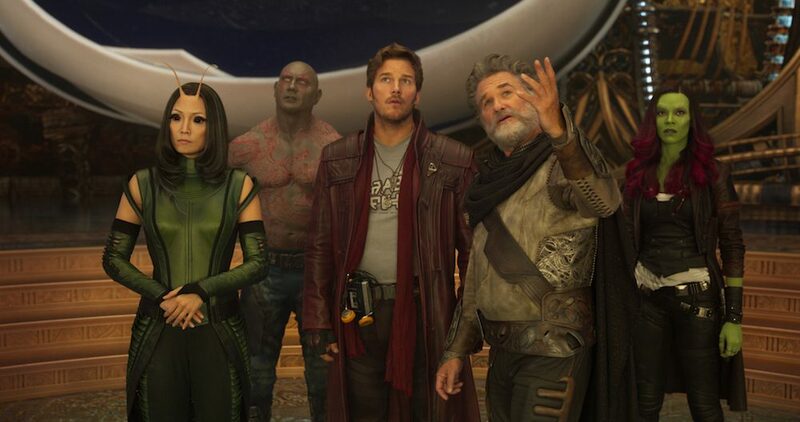 Have you seen Guardians of the Galaxy Vol. 2 yet?! It came out this weekend so if you haven’t, get to a theatre near you immediately. This post contains spoilers. For a spoiler-free read, check out my movie review here. Upon hearing his voice in the hallway, we all began clapping. 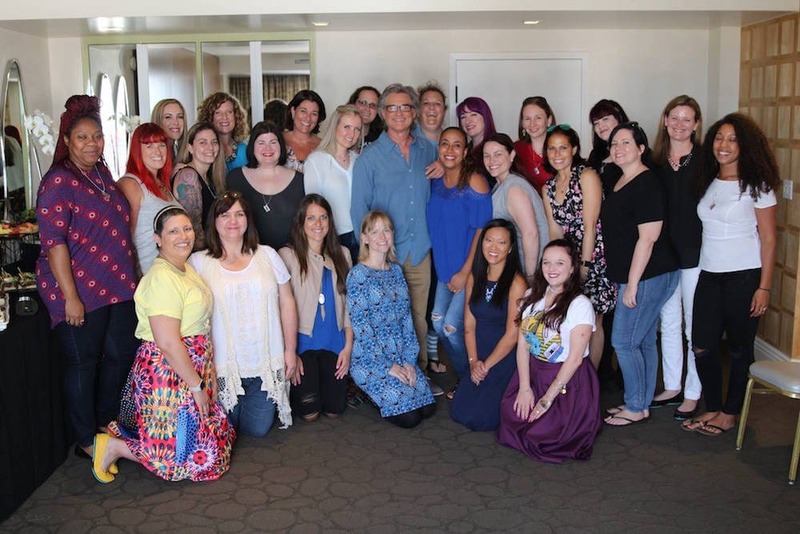 He entered with a sly grin and insisted he stand for the duration of our interview so he could see each of us. 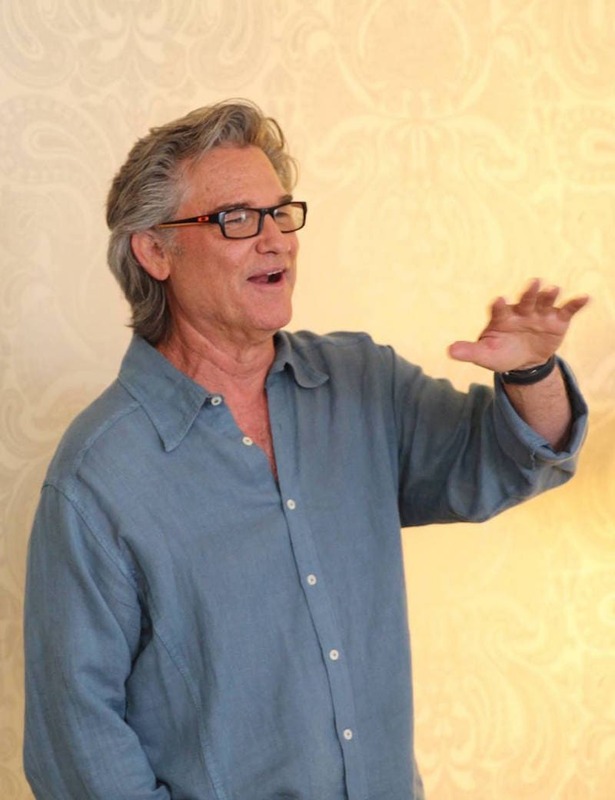 To read more about this legendary gentleman, read this post: Kurt Russell Interview from the set in Atlanta. 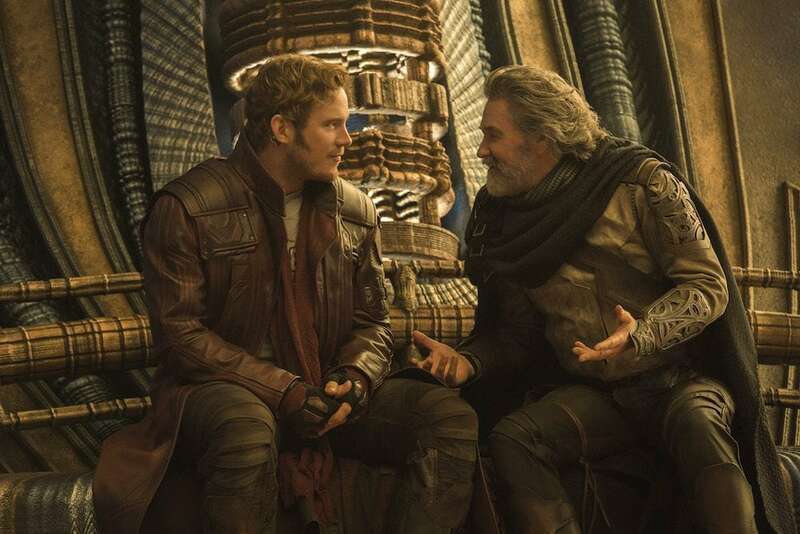 He then voiced his concern for the pressure that comes with playing Star-Lord’s father. Especially with how the story is written. Q: Did it turn out the way you wanted it to? As far as showing enough comedy and everything else? However, your reaction is proof that you shouldn’t do that. Because if you go too far with that relationship they’re not–there’s gonna be something very wrong with this. You know, it is a son, killing his father. So you gotta be very careful with that. I mean, when you watch the movie that doesn’t look like a problem. It’s perfect. You hate him, you wanted to get him–you know, it’s like put him out. Put him out. But when you’re doing it, you don’t know these things, you know? You can only assume them and try to play the scenes that are there correctly to make that final moment what it should be. And, you know, you have to go all the way from being kinda cool and loving and fun to just, you know, who f#$^ do you think you are? I think we’ve all said that to our kids. Who the hell do you think you are? [LAUGHTER] So I was like, I could hear myself, you know. I was literally, you know – you go to your room. Q: Have you found that the Marvel fan base is different than other types of fans you’ve encountered doing different types of films? 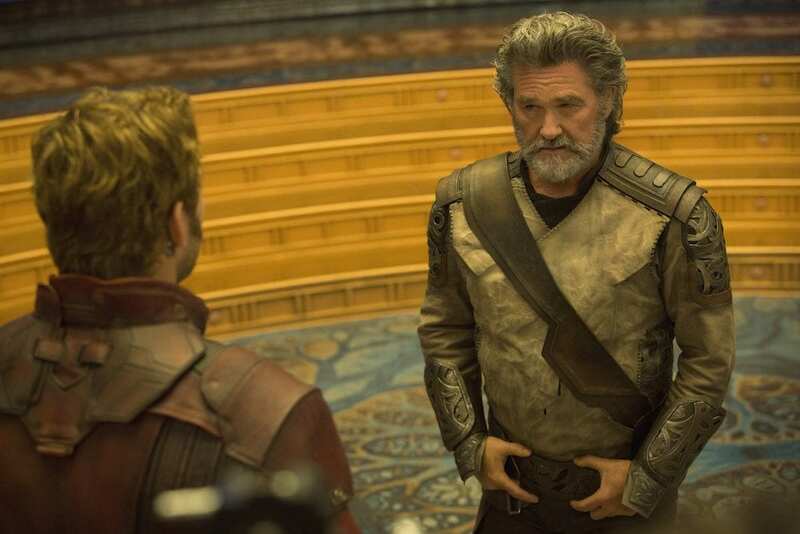 Kurt Russell: “Well, first of all, I’ve never done a Marvel movie. I’ve done lots of Disney movies. The fact that they came together, I think kinda says they understand each other and they’ve obviously been doing this. Yeah, I don’t know what the reaction will be, you know, ‘cause the movie as far… You can have fans, but you might not–they might not be people who review movies and stuff. You never know what that’s gonna be. So, you just do what you’re gonna do. I do think that Disney, having done them, there’s a different energy to these movies. I think the trick is, and what I’ve tried to do all my life is, I was just an actor who didn’t wanna do the same thing. I just didn’t–for some reason that just repulsed me. It made me not wanna do it. And then in Hollywood a lotta times if you have something that’s successful, the next thirty scripts you read are gonna be in that zone. So I disappointed a lotta people by saying, ‘I get it. I get why you want me to do it. But, if you’ll notice, I just did that. I don’t wanna do that now. I wanna–you know, I passed that math test. I wanna go on to this English test now.’ And in saying that, and in doing that you create a confusion, and a whiplash sort of career where they can’t pigeonhole you, but they’re not necessarily happy about that. Even critics and reviewers are not necessarily happy about that. Q: Any characters you want to play that you haven’t yet? Q: How much of yourself is in your character, Ego? Q: In the opening scene, where you’re younger, what was that process like? 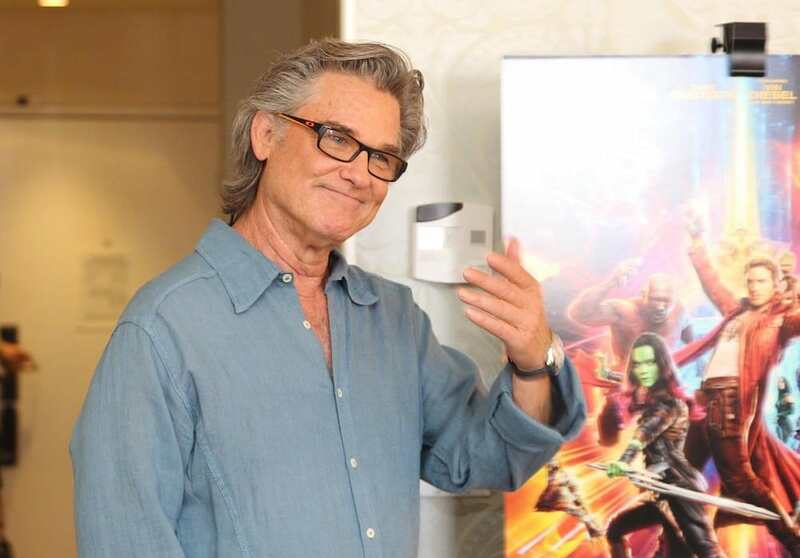 Kurt Russell: “Like that guy right there. [Points to his right.] That guy right there is my–his name is Dennis Liddiard. He’s been my makeup man for twenty-eight years. 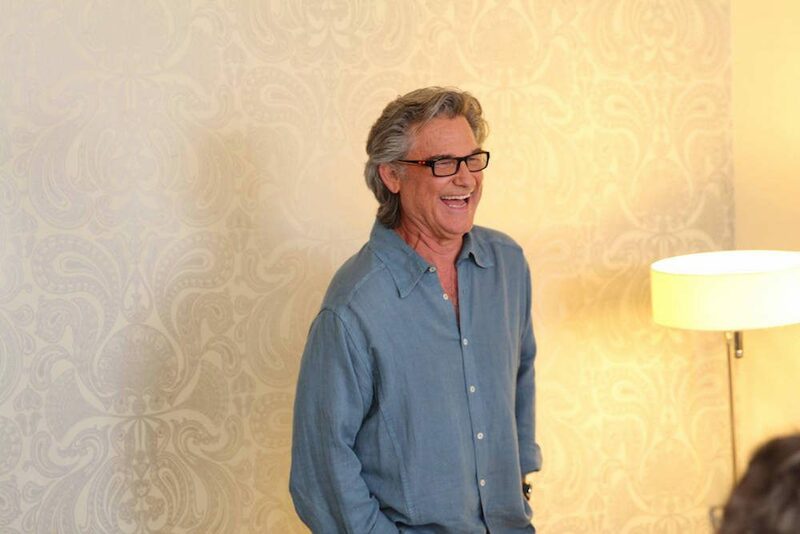 We’ve done a lot of movies together where our goal was to, without the audience knowing it, help me arrive at what I need to do to set the tone for the character, the look for the character, the feel for the character. And I think we’ve achieved it many times. Very subtly. So much so that nobody knows what he did. 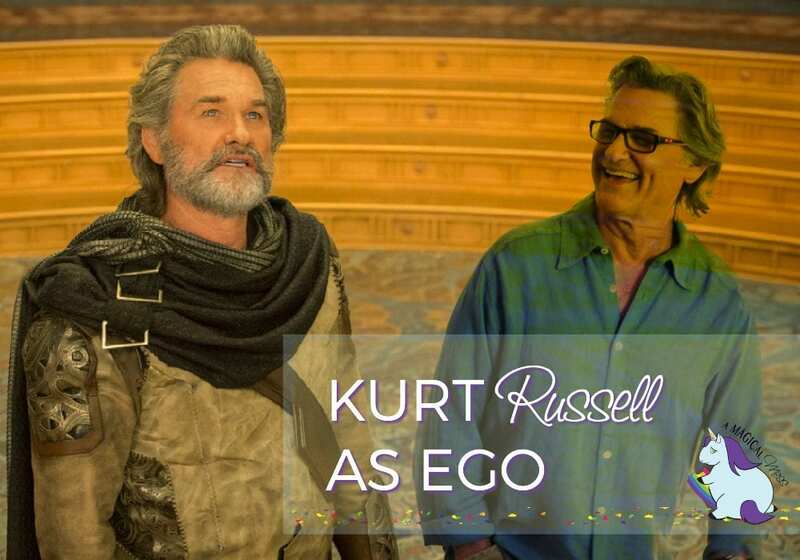 How do you feel about Kurt Russell as Ego in Guardians of the Galaxy Vol. 2?